All Choice Connect is a Nationwide Full Scale Voice, Video and Data Provider. Call 877-729-7294 today! Are you looking for a satellite service provider? Do you need DirecTV repairs or tech support? Want to save money on your voice, video or data billings? At All Choice Connect, we are an authorized dealer of Dish, DirecTV, Frontier, HughesNet, Charter Spectrum, Exede and Vivint. 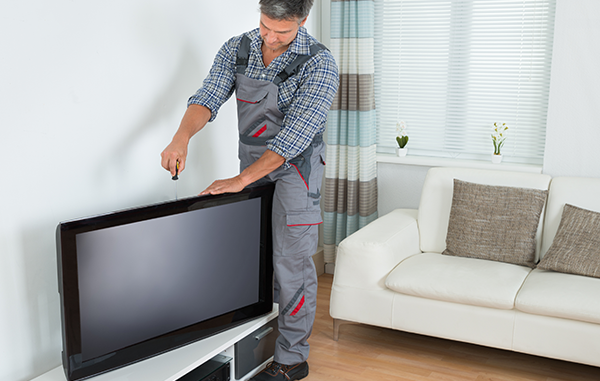 Our highly trained team offers satellite, TV, phone and internet services including installations, Dish customer service, dish repairs, troubleshooting services and much more. At All Choice Connect, we will make sure you are paying the absolute lowest for the best voice, video and data services. Our technicians are dedicated to offering the highest level of customer service, knowledgeable technical support and lowest possible prices. Let us help you save on your voice, video and data costs. We will provide the right size and products based on your specific needs. We are your industry leading voice, video, data and satellite provider located in Carson City NV with national services. 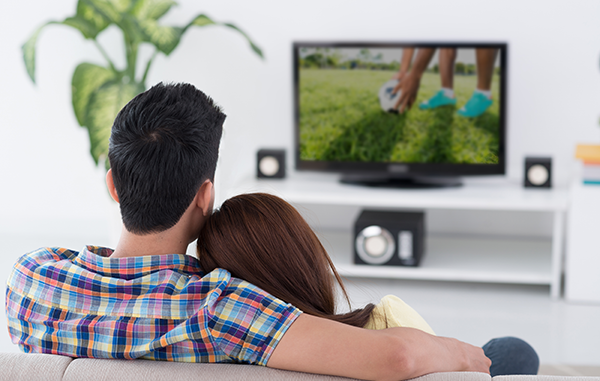 Enjoy the best TV and internet can offer. Call 877-729-7294 today to get your TV bill chopped! Satellite TV is proving to be the biggest television breakthrough since cable. 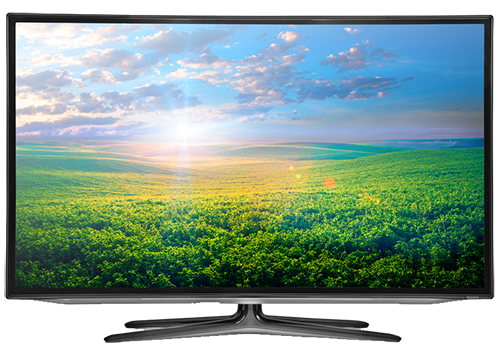 Learn about the advantages of satellite TV and how we can help you! At All Choice Connect, we are authorized dealers of Dish, DirecTV, HughesNet, Charter Spectrum, Exede and Vivint. Whether you are looking to learn how to use your receiver or trying to troubleshoot an issue, we are here with solutions. What Are You Waiting For? Call 877-729-7294 Today! The services we offer provide at All Choice Connect offer greater value and the best in savings.